As per the figures suggested by eMarketer, there has been a massive growth in mobile momentum. As per the trends in mobile search era, it could be believed that in coming years, the mobile advertising expense is going to double that of desktop and mobile will be securing 72 percent of the total ad expenditure. There is no doubt associated with these stats as mobile is already topping the list when it comes to spending time. Last year, comScore suggested that mostly 60 percent of the total time spent online is through mobile phones through the apps. Coming back to the audience behavior in 2015, the news that Google will be considering mobile search as a ranking factor has already brought the wave for change. Here are some of the trends that you need to follow to comply by mobile search era. 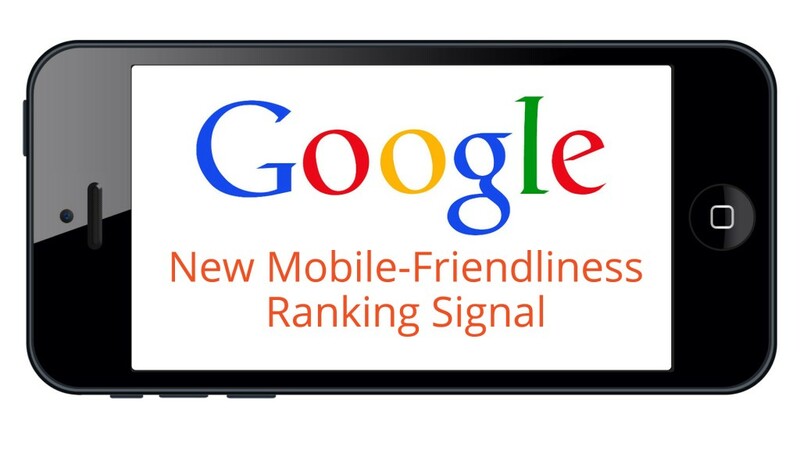 From April 21, Google will be bringing a major change in the ranking process by keeping in account the mobile friendliness factor. Even though there is no notification regarding responsive design getting higher consideration that mobile-specific sites, it is pretty clear that there is need for both of them. Make sure you look in to your website’s mobile-friendliness and make changes as per the significance of search results. Since March 23, Bing came with an upgrade version that focuses upon Unified Device Targeting. This is quite similar to the Google’s approach Enhanced Campaigns. With this update, you can expect your campaigns to target all the prominent devices by default. 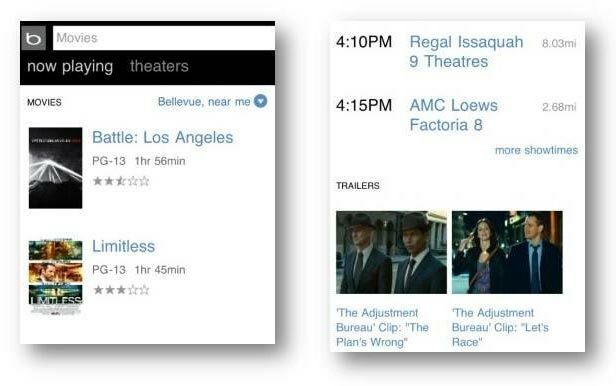 Other than device targeting, Bing has launched mobile app extensions to aid the marketers drive even more traffic. 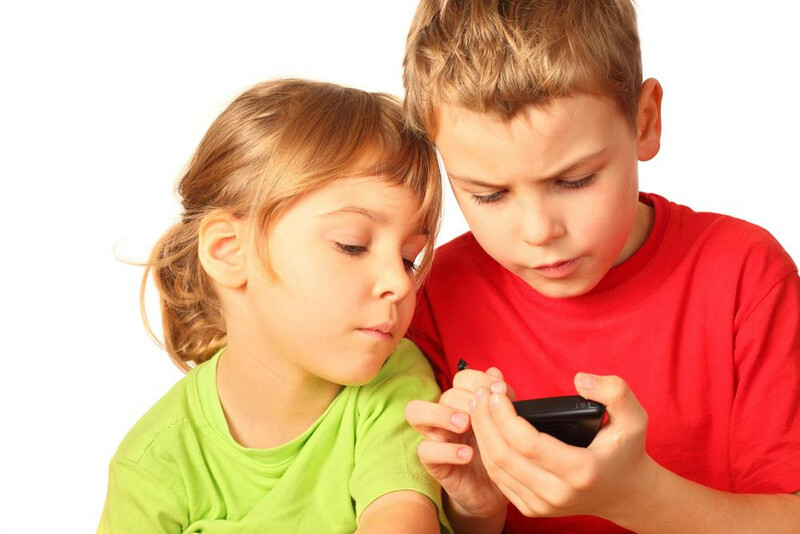 The most prominent factor responsible for rise in mobile usage is the apps that are available for mobile devices. The benefits that you could avail are not restricted up to app installation, instead they can be used to measure and track. This helps in growing the customer value in the mobile era. 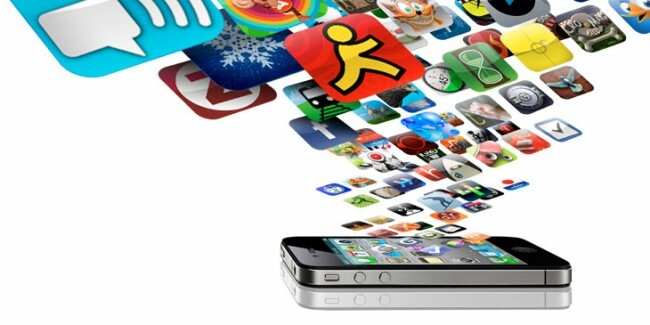 The existing mobile consumers seek high speed experience and convenience when exploring apps. Yahoo, who is making efforts to integrate Yahoo Search with in the apps, has taken one such approach. Talking about mobile-first would be worthless if you do not consider local search along with it. This is well evident from the research conducted by Local Search Association that suggests that major users turn to mobile while searching for local data. When talking about local-mobile, you will have to take in consideration the extensions such as location and click to call. One could also make use of call-only campaigns and local inventory on Google Shopping.